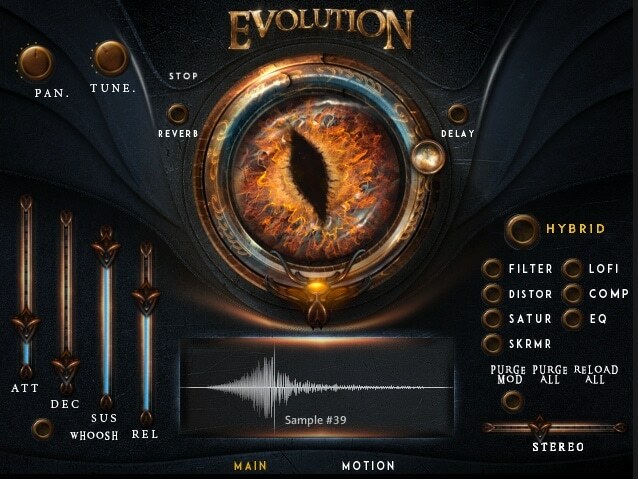 Evolution: Bundle” by Keep Forest brings together a unique pair of Trailer Music & Sound Design tools in Evolution: Dragon and Evolution: Atlantica. 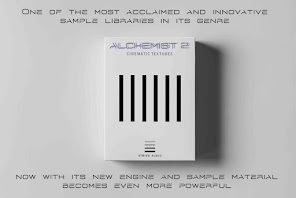 Both libraries were specifically recorded and designed with trailer music composers in mind, providing a powerful collection of unique and revolutionary sound design tools! 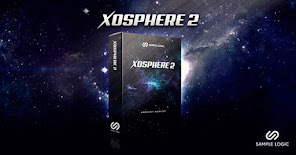 12.3GB of Awesome Hybrid Scoring Sound Design Tools! 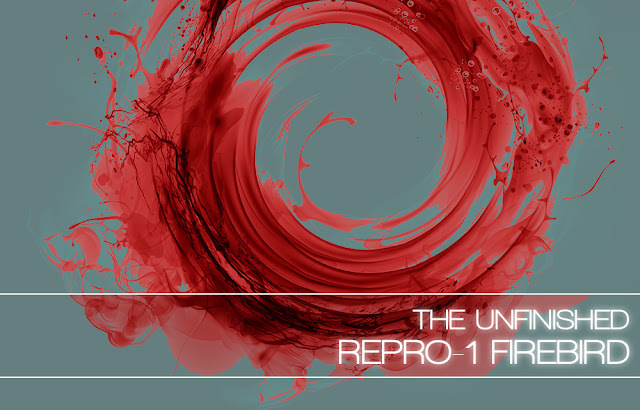 Keep Forest’s main goal in creating these libraries was to create tools that allow for controlling all aspects of creation whilst keeping the workflow as simple and flexible as possible. 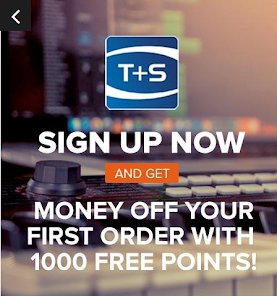 In doing so they have managed to create two unique, but highly complimentary & inspiring Hybird Scoring Sound Design Tools that are now yours to own! 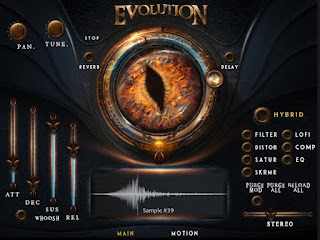 Evolution: Dragon is a powerful and massive sample collection of sound design tools created for writing tracks in the styles of hybrid soundtrack and trailer. 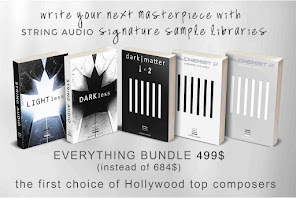 The main feature of this library is easy customization, that is designed to save you time. 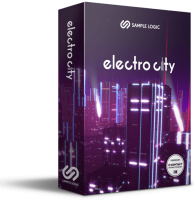 It’s powerful rhythmic sequencer allows you to make your own underscore patterns and simplify your work like never before! 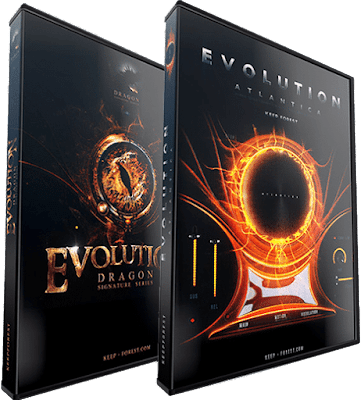 Evolution Atlantica is a powerful collection of high-quality sound effects, as well as aggressive and sophisticated instruments for creating trailer & cinematic music and game soundtracks in a short time. 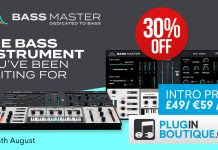 Trailer Brass, Guitars, Sound Effects, Pulse Patterns, Aggressive Instruments – all in one product! 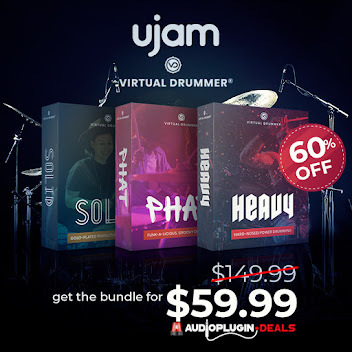 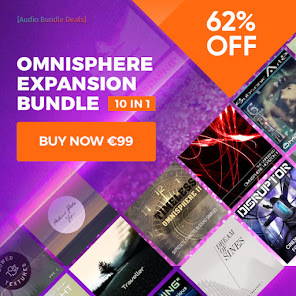 A Limitless Universe of SFX, Hits, Drones, Pulses, Synth Patches, Brass & Guitars! 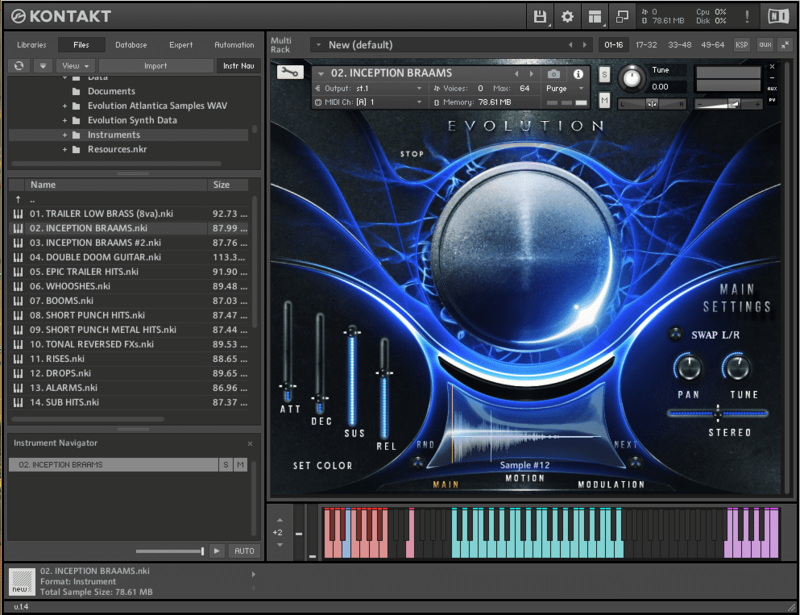 Evolution: Dragon – this sample library is specialized in creating Cinematic/Hybrid Trailer Music. 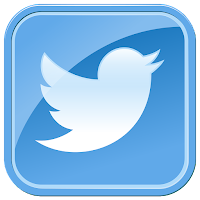 The main feature of this library is easy customization, that saves you time. 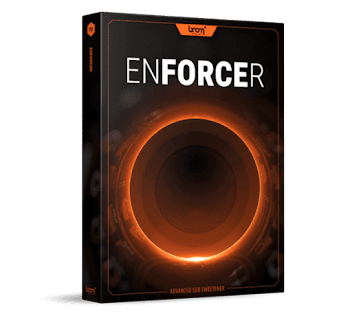 It’s powerful rhythmic sequencer allows you to make your own underscore patterns and simplify your work like never before. 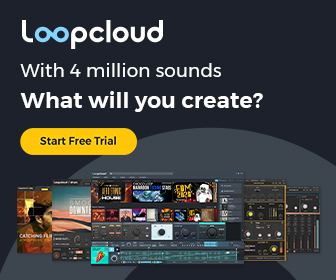 This hybrid scoring tool includes all “must have” elements for creating real Hollywood trailer sound design and will be useful not only for composers but for everyone who has an interest in the Film/Game trailer industry. 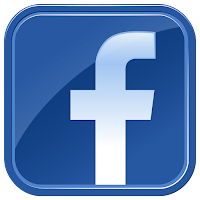 “Our main goal was to create something special that helps to make easy and fast music scores”. 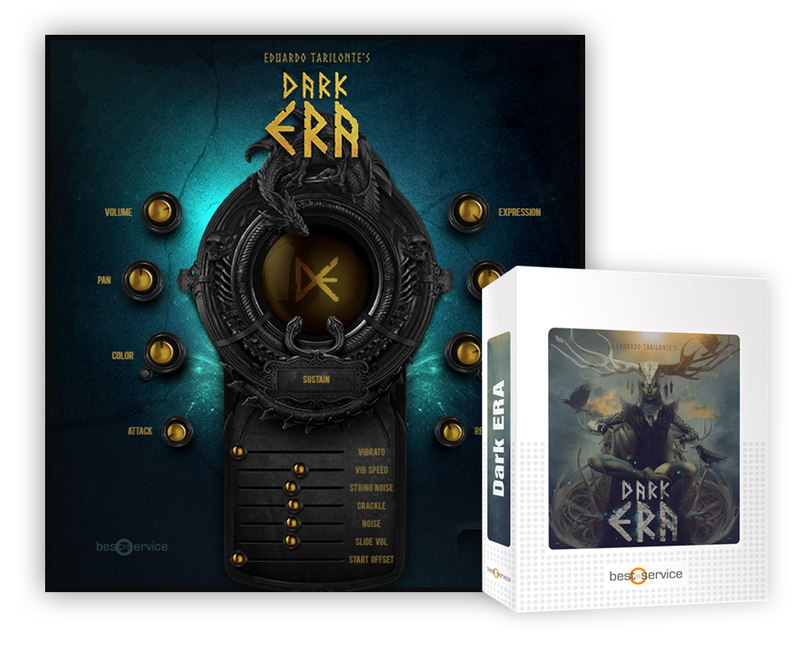 Evolution Atlantica – is a powerful collection of high-quality sound effects, as well as aggressive and sophisticated instruments for creating Trailer & Cinematic music and Game soundtracks in a short time. 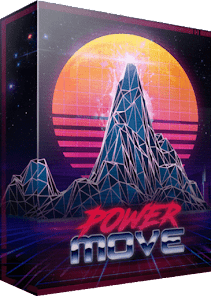 WHY CREATE THE EVOLUTION: BUNDLE? 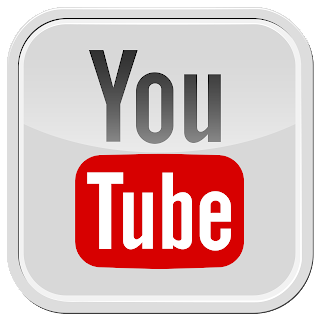 Modern Trailer and Hybrid music is a very unique genre, located at the junction of several styles at once. 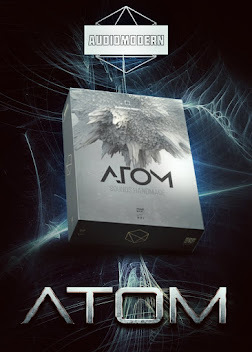 Here the elements of sound design are harmoniously interlaced with melodic instruments. 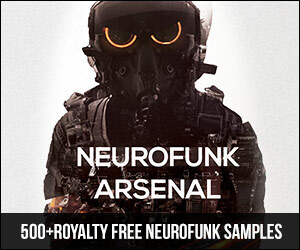 With these instruments, Keep Forest have provided an opportunity for deep customization, which allows you to quickly create your own unique sound! 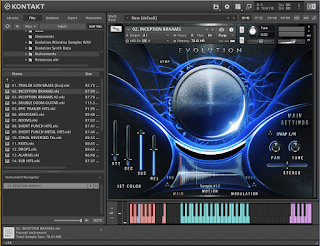 “Evolution: Bundle” consists of two incredibly flexible libraries that have a wide range of uses for the modern Composer/Sound Designer. 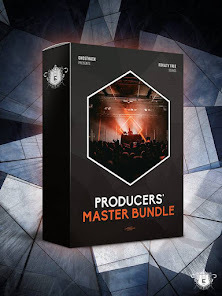 This library comes in both Kontakt format patches AND also includes standalone .WAV files which you can drop directly into the DAW of your choice for instant impact! 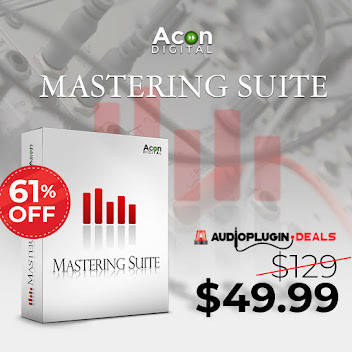 Normally €299 – get it at 75% off before it’s gone! 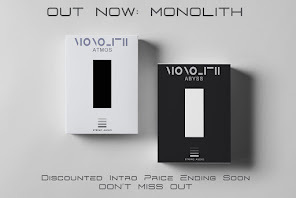 75% off the normal price (normally €299)! 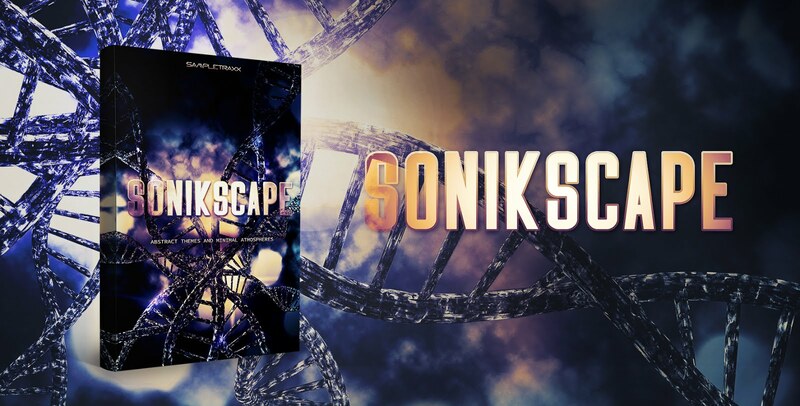 This library comes in both Kontakt format patches AND also includes standalone .WAV files to drop straight into your DAW! 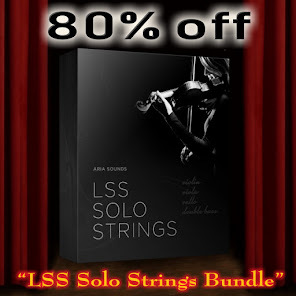 Perfect for Epic Trailer Tracks, Cinematic Underscore, Sound Design and Hybrid Orchestral Cues!